Oleg Sentsov, Ukrainian, Crimea-born film director was mentioned during the awards ceremony of the European Film Academy in Berlin. Part of the ceremony was dedicated to the Kremlin prisoner. Ai Weiwei, Chinese artist, the guest of the evening, arrested by the Chinese authorities, had written an open letter to Sentsov. The letter was read out from the stage. Weiwei urged Moscow to immediately release the film director and called on everyone to fight to ensure that next year the Ukrainian would stand on stage with other laureates. 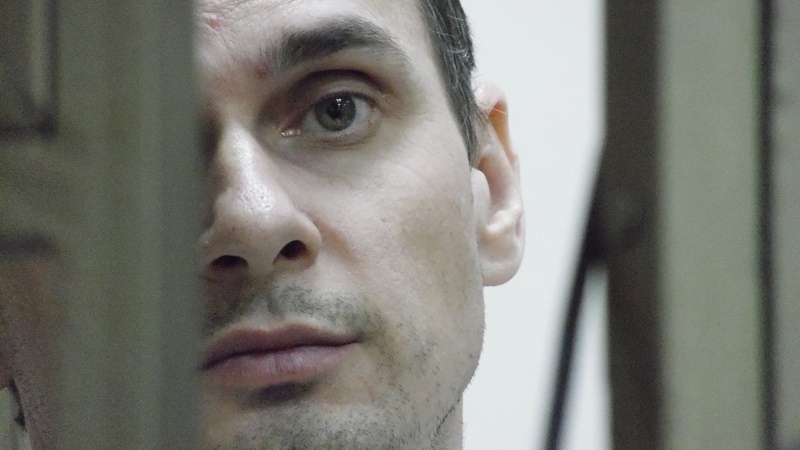 In August 2015, a Russian court found Oleg Sentsov and Oleksandr Kolchenko guilty of allegedly creating a "terrorist organization" in the Crimea, committing two terrorist attacks and plotting another one, as well as in an attempt to acquire explosives and illegal storage of weapons. Sentsov and Kolchenko were sentenced to 20 and 10 years in prison respectively. Currently, Oleg Sentsov is in prison No. 8 ("Polar Bear") in the town of Labytnangi of the Yamalo-Nenets Autonomous District.